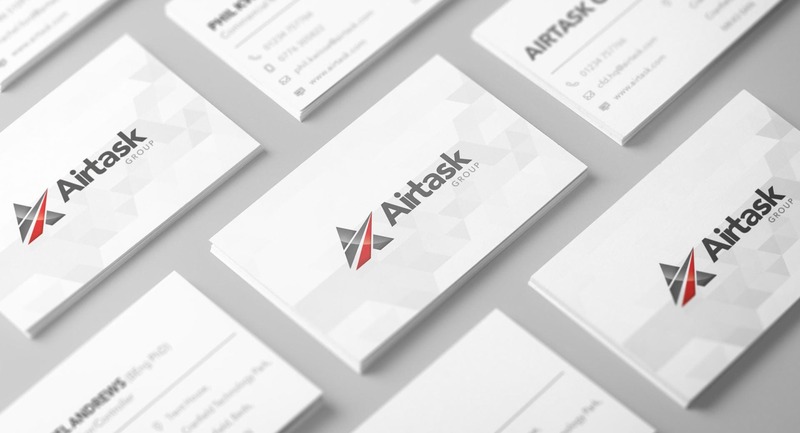 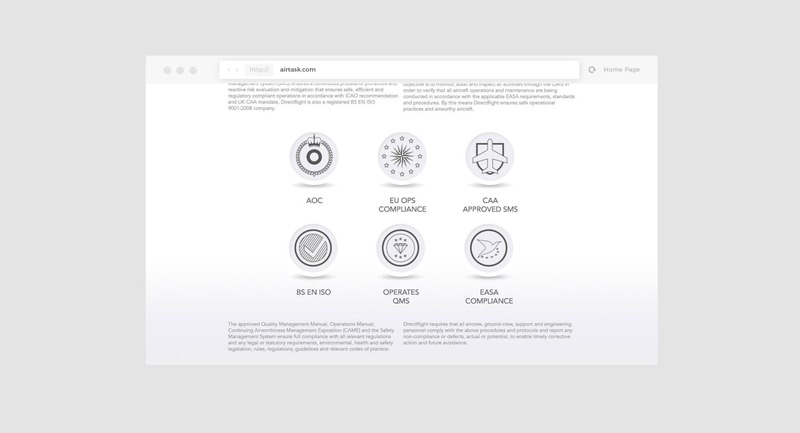 Airtask was looking for a reputable team of branding and design consultants in Milton Keynes and tasked TFA with creating a new brand identity and over-arching brand image that reflected their evolving position as experts in difficult air charter operations. 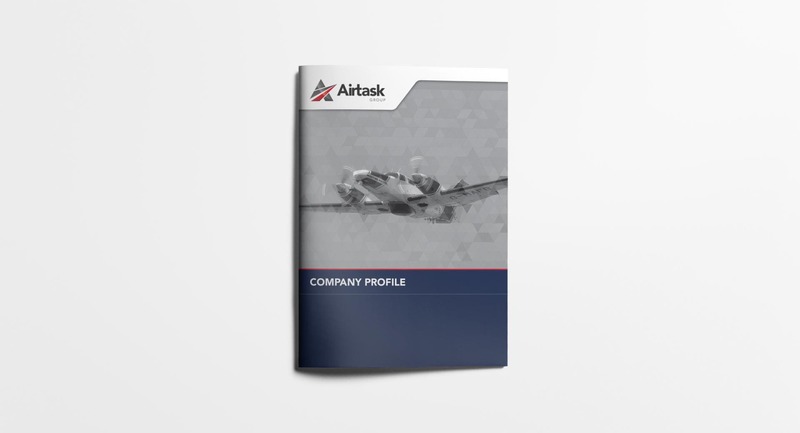 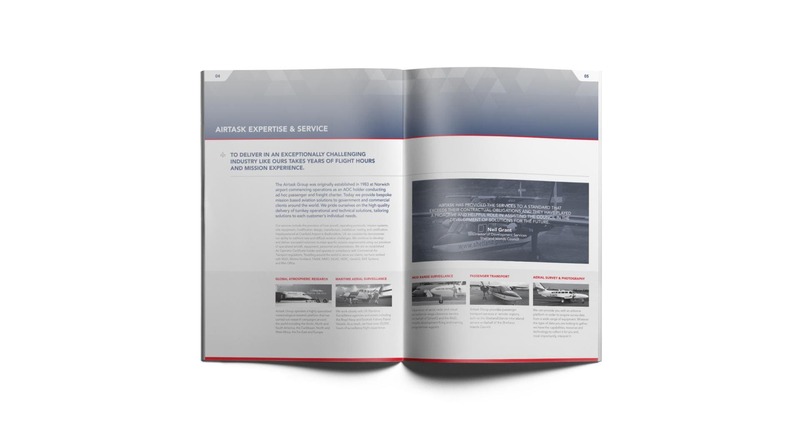 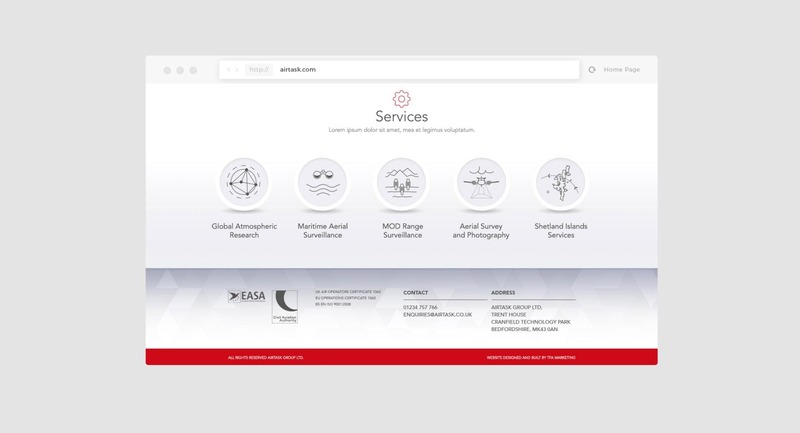 As leading design consultants, we conceived a brand story that gave Airtask a clear sense of being industry leaders with modern, cutting-edge equipment, aircraft and methodology. 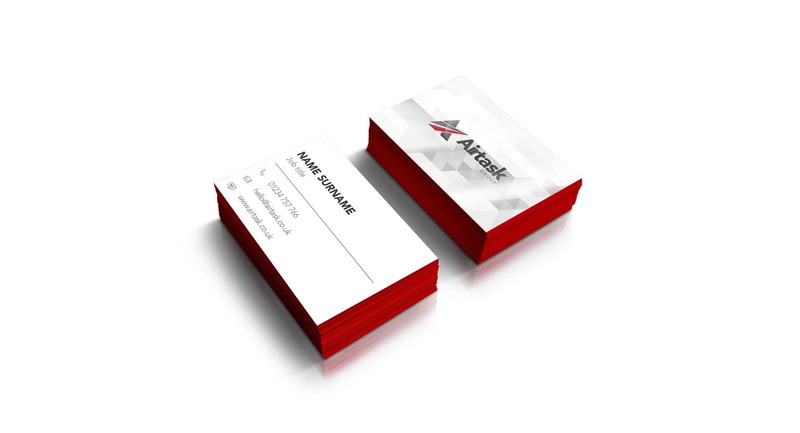 This established a much clearer and stronger proposition. 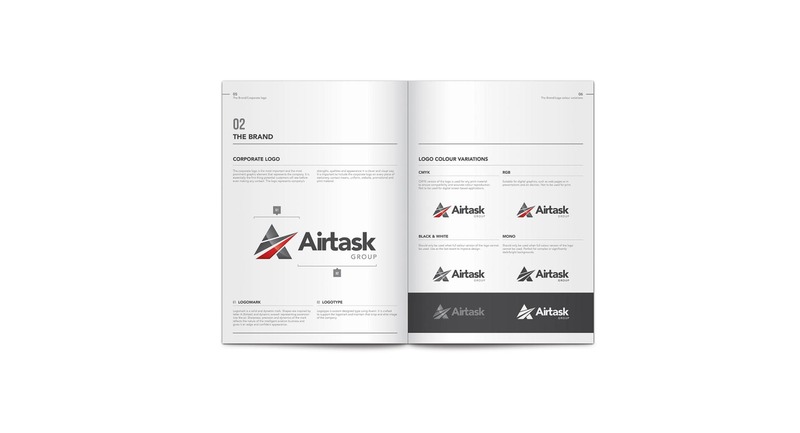 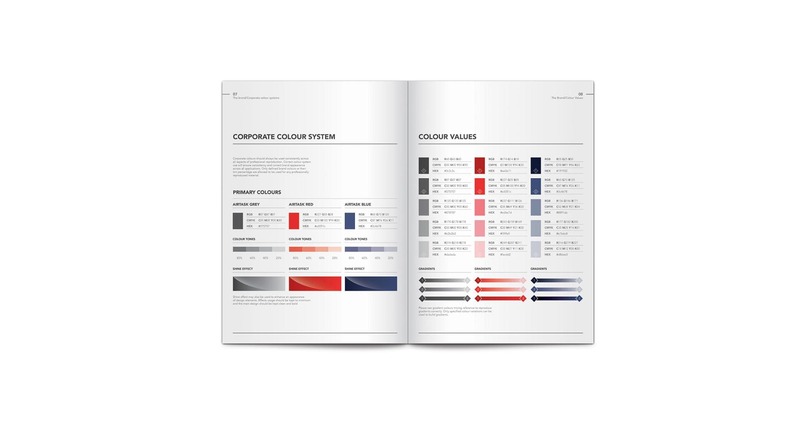 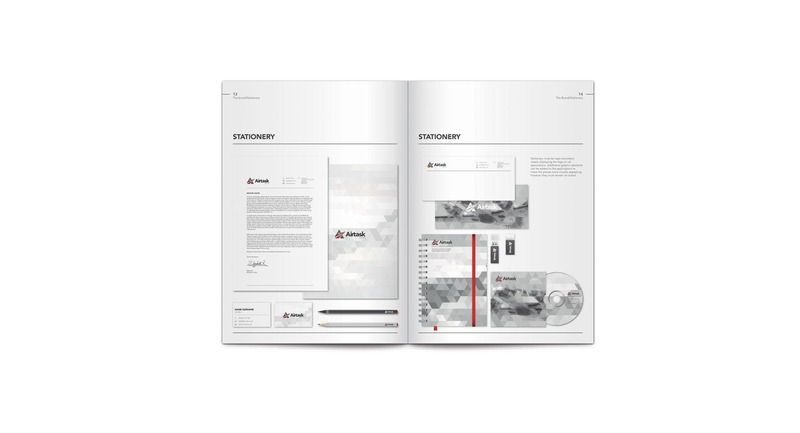 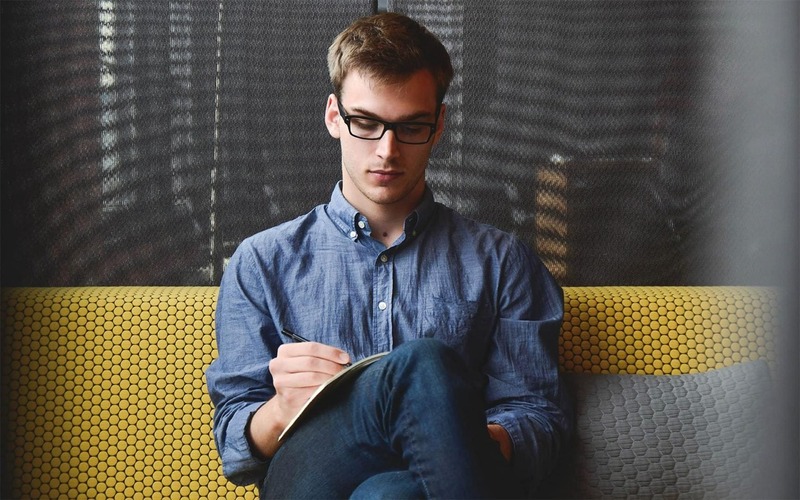 From there, our graphic design team and web developers brought the brand to life with brand guidelines design, design and development of a new website, design and copywriting for a new corporate brochure and design and production of various merchandise for their customers. 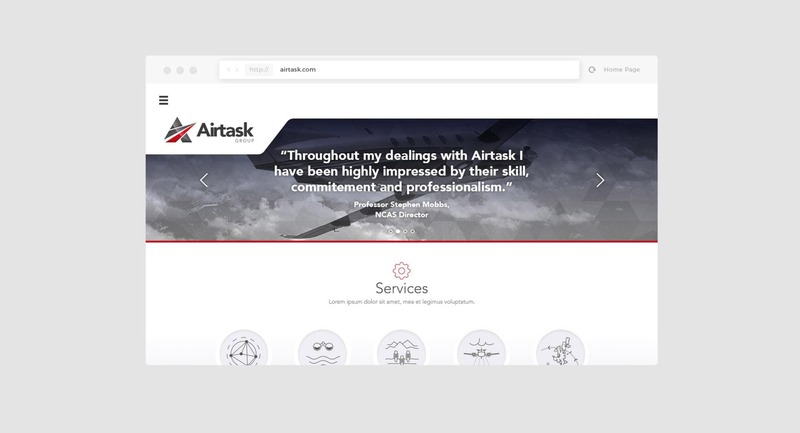 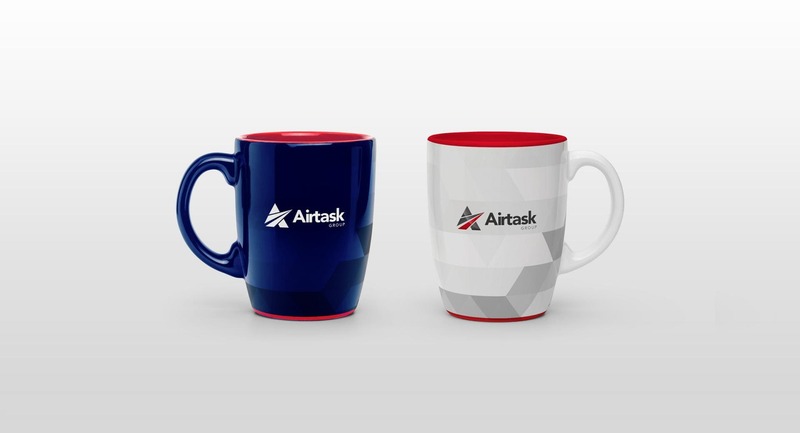 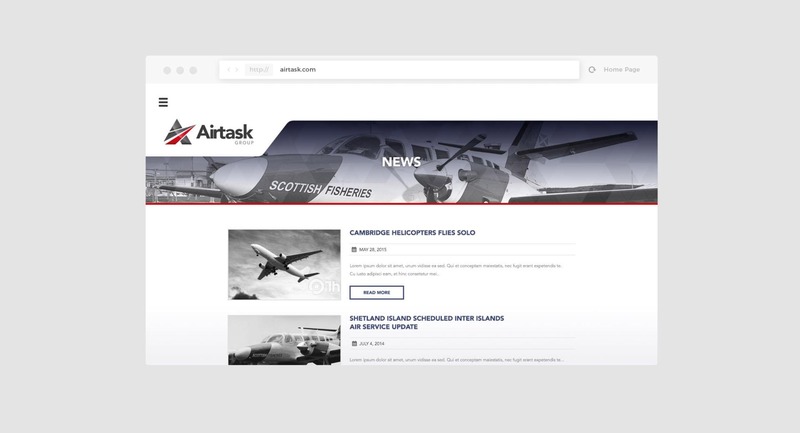 This rebrand has helped Airtask to stand out in a highly competitive but niche market and truly reflect their core vision and mission as a company. 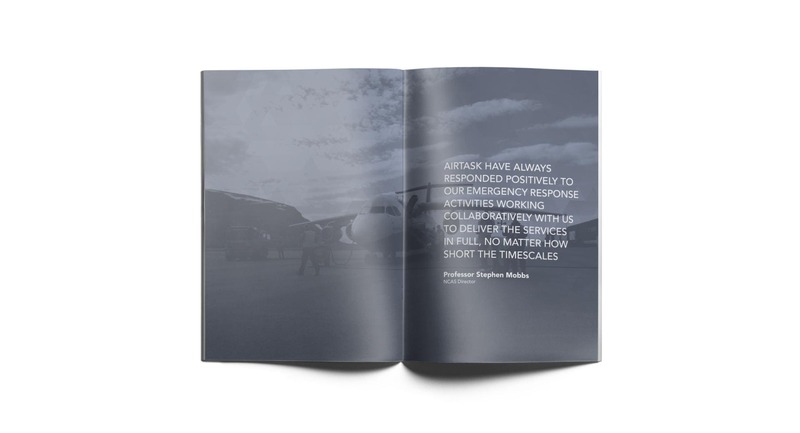 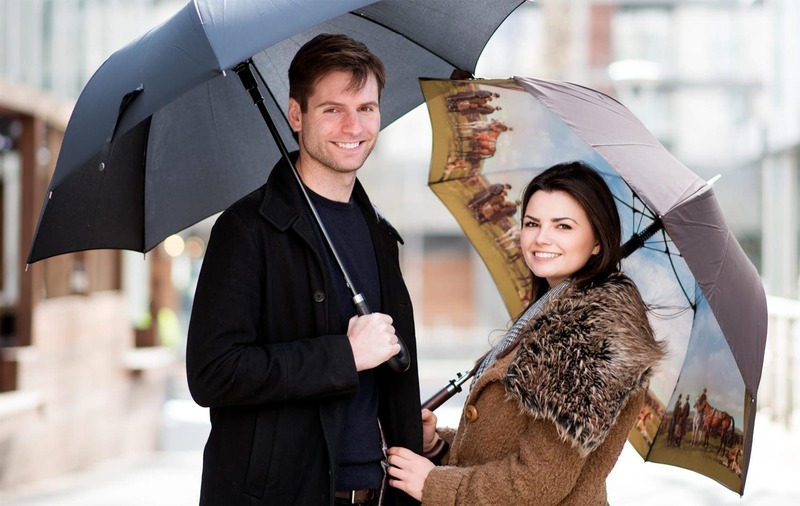 "The board is really impressed with the work you have done and cannot believe it has not cost much more to deliver."